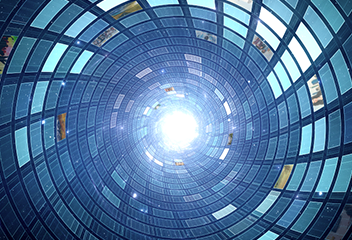 Lightspeed Live Capture is the flexible solution for ingesting multiple videoformats, creating mezzanine and H.264 proxy files, and storing them locally or pushing them to external storage. 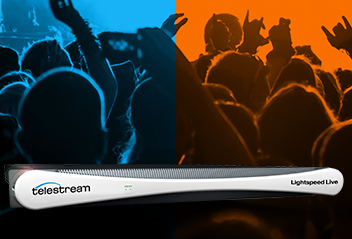 Lightspeed Live Stream delivers enterprise-class live streaming for media and entertainment companies, corporations, government agencies and educational facilities. automates the editing of assets for distribution and promotional purposes. Stitch media, overlay graphics and text, convert multiple segments and apply ratings and ad insertion metadata, all automatically. Post Producer removes the need for tedious manual editing, increasing the value of your media through faster turnaround times and lower production costs. allows full automation of the content processing for commercials. Direct integrations with national catch servers, inventory searching and preview, and automated transcoding and delivery create a unified and flexible commercial management system. TrafficManager will help you reduce errors, lower costs, and offer improved services to your advertising clients. is a complete solution for re-timing file-based content for intelligently decreasing or increasing the running time of shows and segments, without noticeably impacting video and audio quality. 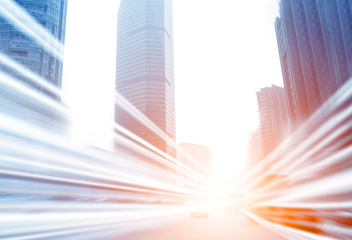 Tempo runs on the Vantage media processing platform and Lightspeed Server, enabling efficient re-timing operations on multiple files simultaneously. removes organizational and technology barriers for marketing professionals, automating the publishing of video and metadata to multiple social media accounts. It simultaneously publishes edited and branded clips with targeted messaging to many popular social media end points. Unlike alternative video solutions that require detailed knowledge workers, marketing professionals and others using video in social media can do it themselves. Supported end-points include: Facebook, YouTube, Twitter, LinkedIn, Google+, and Vimeo. VOD Producer DAI simplifies and automates the assembly of CableLabs VOD content and provisions it for Dynamic Ad Insertion. With it, content production networks of any size can generate ongoing revenue with relevant advertising from Video On Demand assets in cable networks. VOD Producer simplifies the creation and assembly of VOD assets. 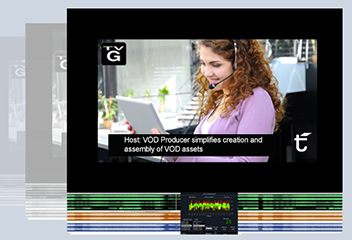 Operating as a standalone workstation or fully automated Vantage workflow component, content created with VOD Producer is fully compatible with existing cable infrastructure.